We grab an exclusive session performance from British singer/songwriter, Tom Odell. 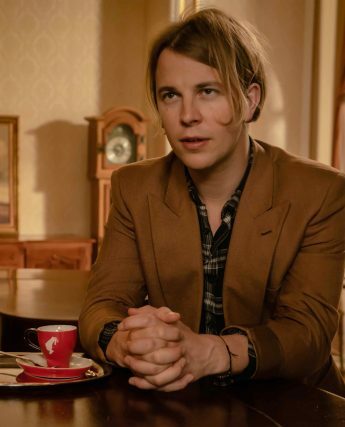 For Tom Odell it seems that success has happened overnight. He’s bagged a BRIT award, an Ivor Novello award, a #1 debut album and played to thousands of people across the globe. 2016 has seen Tom return triumphantly with progressive new tracks ‘Wrong Crowd’ and ‘Magnetised’ which are lifted from the forthcoming record ‘Wrong Crowd’, which will be released on June 10th. 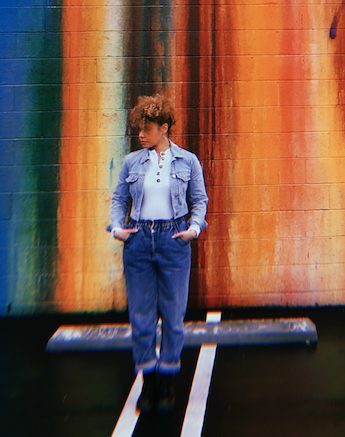 ‘Somehow’ was produced by London-based INFLO – the 27-year-old talent behind the beats on Michael Kiwunaka’s new record. Today we get an exclusive performance of a brand new track which will be included on the record. Take it away Tom.